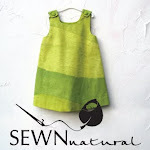 Petite Planet: Ditch Paper Towels and Reach for Reusable Skoy Cloths! Ditch Paper Towels and Reach for Reusable Skoy Cloths! I shudder to admit it, but even as an eco-savvy individual, paper towels are my Achilles heel. However, my New Year's resolution is to completely eradicate them from our home! Enter these ingenious Skoy Cloths to help me turn mission impossible to mission accomplished. 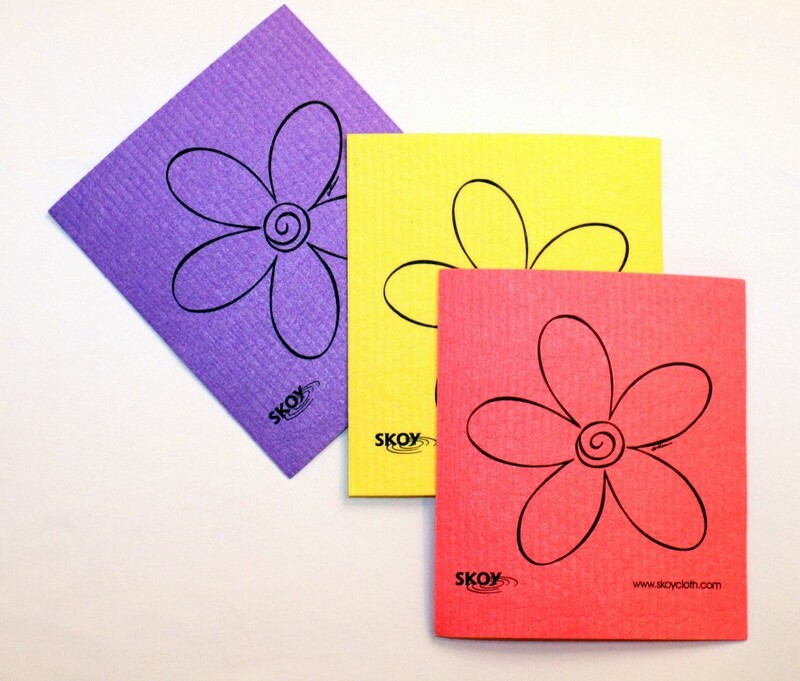 One Skoy Cloth is the equivalent to 15 rolls of paper towels, and a Skoy Cloth absorbs 15 times its own weight. In addition to being 100% natural and recyclable, these handy helpers are made of a blend of natural cotton and wood-pulp cellulose. They are chlorine-free and non-toxic and their vibrant colors are the result of water-based inks. I love that you can get a bunch of Skoy cloths in varying colors, so you can color-code your cleaning endeavors -- ie: yellow for kitchen cleaning, purple for bathroom duty. Additionally, Skoy cloths may be cleaned in your dishwasher, and they are also machine washable and may be tossed in the dryer as well. Or, you may microwave a wet Skoy cloth for 1-2 minutes to sanitize it and get rid of germs and bacteria. Skoy cloths are the perfect hybrid between a cloth and a sponge and I couldn't recommend them more highly. They also have built in grooves that help with scrubbing and they do a great job removing food from dishes and cleaning countertops. Now that I have Skoy cloths within my reach, I know I'll finally be able to kick my family's nasty paper towel habit! Buy Skoy cloths on Amazon: $7.49 for a pack of 4. Also available in white with flower graphic, and holiday prints, and an array of additional colors and designs. A friend of mine just gave me one of these. I am anxious to try it.